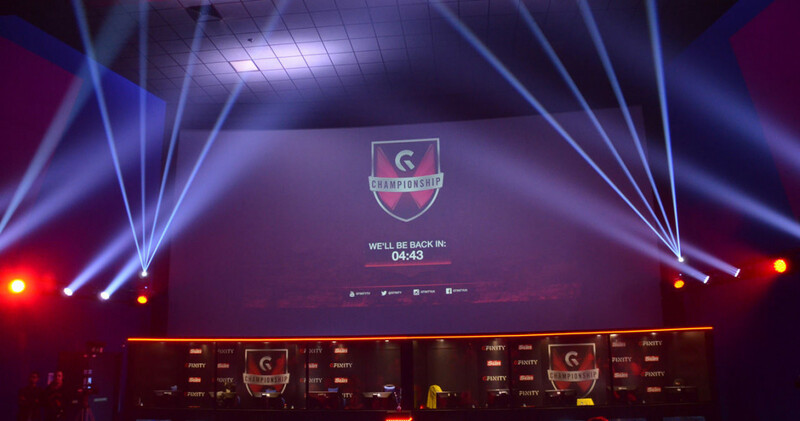 I am very excited to be returning to the Fulham Broadway arena for the Gfinity StarCraft Spring Masters II next weekend. As part of their announcement recently, I will be providing commentary for pretty much constant StarCraft action throughout the weekend alongside Liquid’Ret, James Banks, DeMuslim, BlinG and Khaldor. 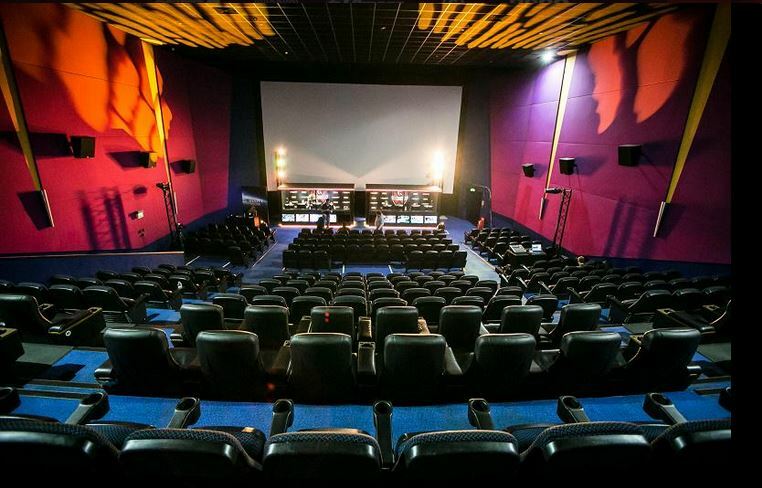 I thoroughly enjoyed the cinema venue the first time we had a StarCraft event here and I am pleased to be following through with the second event as well. As per last time, the 16-player bracket is stacked and promises to be full of entertaining series. Without a shadow of a doubt, fan favourites MC & Jaedong are going to be players to watch throughout the weekend. There is no getting away from the fact it’s slightly disappointing to not see PartinG’s name up there considering he won the last event, but unfortunately event clashes happen and players’ schedules being busy means you can’t always guarantee participation. I am eager to see what the qualifiers will be able to bring to the table, especially uThermal who has made it through to the last 16 and will be hoping to make it out of the group stages – from this preliminary result it looks like his practice is paying off. Jin Air Green Wings also adds another player to the bracket through Symbol who has just been a solid Zerg player for such a long time, but in that department there is stiff competition at the Gfinity StarCraft Masters. The groups aren’t drawn yet so it’s impossible to say who can make up the final four for example as there may be groups of death that pop out of the woodwork…however, if I had to go off of this list of participants I would have to say my most likely final four are MC, sOs, Hydra and Solar. I will caveat this by saying there is an awful lot of depth in this lineup and it’s impossible to predict who might edge a mirror matchup. There are so many players of both the Zerg and Protoss race snapping at the heels of this group of players, and depending on who you ask it’s possible that someone like San, Jaedong, TRUE etc. could all have a peek in. But I feel like the above players are just generally quite consistent and that MC may be looking to rebound after suffering an earlier exit last time than he would have liked. The poor Terrans look very outnumbered in this tournament, but do at least have some strong representation. I’m not sure if any of the players from here will make it to the final four, though – this competition looks intense. What I would say is that I hope the Terrans at least don’t get drawn into the same groups so that we can maximise our changes of seeing them come the knockout stages! If you’re in London or nearby, you should definitely come to Fulham Broadway and pay this slick venue a visit! 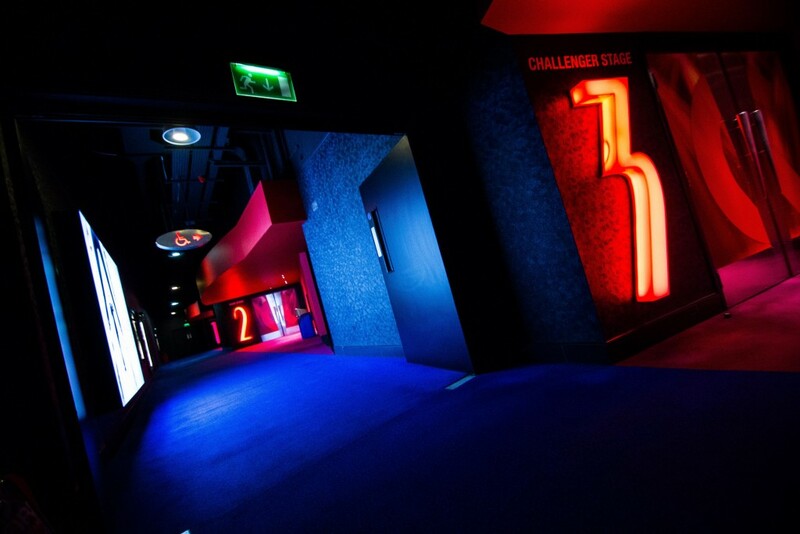 Gfinity have taken over three screens at the VUE cinema located directly above Fulham Broadway station. You can see directions to the venue and hotel guides from this page. You can also watch and follow all the action online throughout the weekend at the stream link www.twitch.tv/GfinityTV. Hopefully I’ll see some of you there – don’t forget to catch me on Twitter as I’ll be tweeting and reading your comments and questions all weekend. Hopefully I’ll have time to once again conduct some player and staff interviews! Finally, for those of you who’d like to watch the interviews I conducted at the last Gfinity StarCraft Masters event, you can find the entire Gfinity StarCraft Masters playlist via this link. The one with PartinG in particular is not to be missed!